Streambox Inc. announced today live 360 video streaming to YouTube. Combining Streambox Cloud Services with the beta release of the Cloud Encoder – 360 gives users a simple solution to the complex problems involved with live 360 streaming. Streambox invites content producers to become beta testers and start streaming live 360 video now. “Video streaming is a complicated process and 360 video adds another level of complexity with camera stitching, encoding, and streaming. What we are trying to do is make live 360 easy and affordable,” said Alex Telitsine, CTO of Streambox. 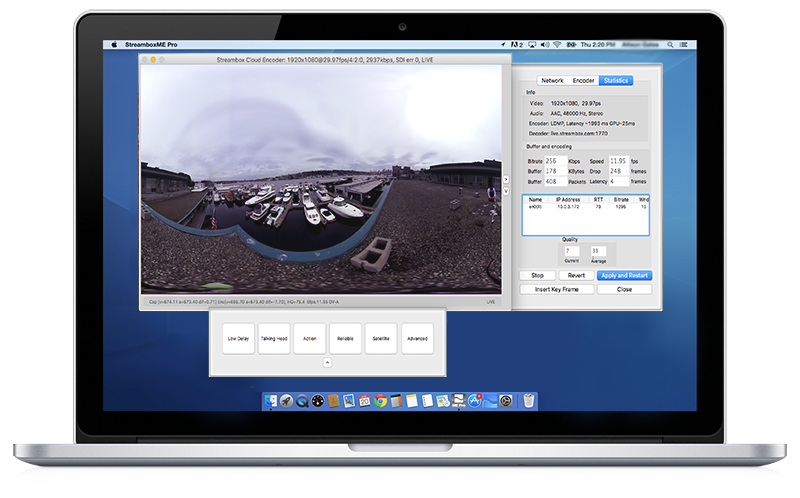 In order to make a live 360 stream easy to setup and use, the Cloud Encoder – 360 integrates real-time lens distortion correction, video stitching, and compression, eliminating the need to purchase third-party software. Streambox Cloud Encoder – 360 features automated network bonding technology that uses all available 3G/4G/LTE, WiFi, and internet networks for the highest bandwidth available. ACT-L3 compression ensures the highest quality video at the lowest possible bitrate for a consistent stream even in remote locations. The Cloud Encoder – 360 transmits to Streambox Cloud servers strategically located throughout the world, provide all users with a reliable and fast connection, no matter where they are. Streambox Cloud Encoder – 360 (with an included cloud account) is available for free trial download now at streamboxvr.com. Not sure I would say $500 dollars is affordable for a hobbyist. But, for a buddy professional it’s a decent price point. 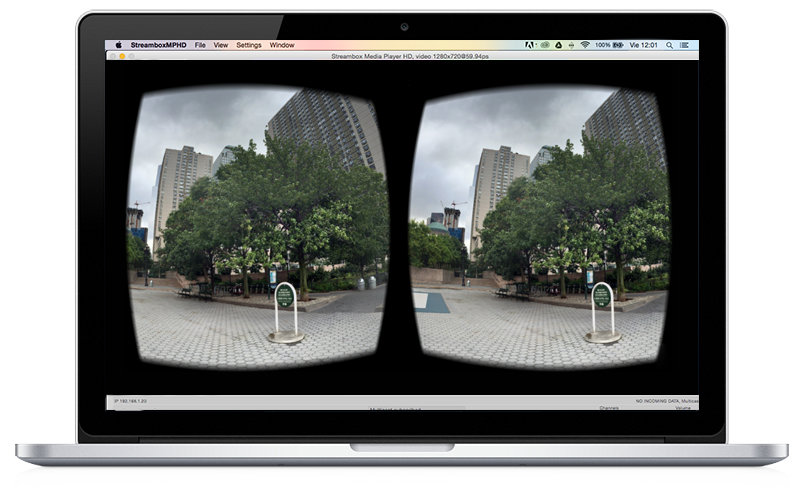 The question is ultimately will 360 viewing become the norm or just be a fad.